Where to Buy Bitcoin with Neosurf Voucher? 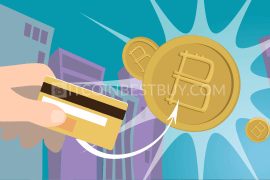 It is quite possible to order bitcoin with Neosurf prepaid card/voucher, as many online brokers included the service in their portfolio in recent times. Thus, this bitcoin quick guide is meant for those investors who are looking to learn about how to buy bitcoin with Neosurf. Find the nearest store at Neosurf. Ask your cashier about Neosurf voucher. Choose an exchange that accepts Neosurf vouchers. Register an account at LocalBitcoins and enter your bitcoin wallet details. 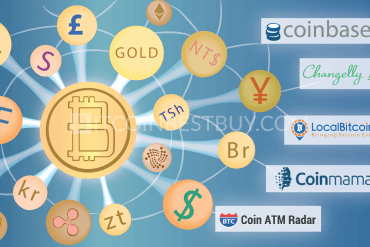 Select amount of bitcoins you wish to buy. Wait for the code confirmation. 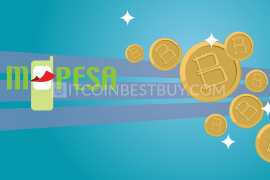 Neosurf cash payments are very popular within the BTC investor circles, as the payment method offers privacy and comfort when purchasing bitcoins with cash. Neosurf could be used by either a voucher or as prepaid Neosurf bitcoin card. If you prefer a Neosurf prepaid card, you can get them at any Neosurf store near you. Head over to the www.neosurf.com and choose the location that suits you. 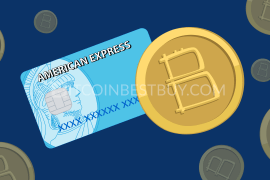 After that, put a number of funds you wish to trade with BTC and buy bitcoins at exchanger of your chose that accepts Neosurf prepaid card purchases. 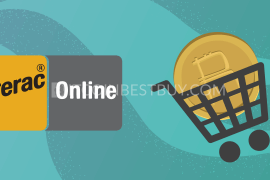 If you wish to purchase BTC with a voucher, all you have to do is to find the nearest exchange store that accepts Neosurf bitcoin voucher and ask the cashier for it. In next step, choose an exchange that accepts Neosurf vouchers as a payment method register an account and enter your bitcoin wallet details. 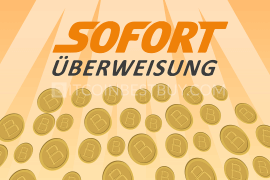 Finally, select amount of bitcoins you wish to purchase and then enter the voucher code. This could be done either in person at store or online. 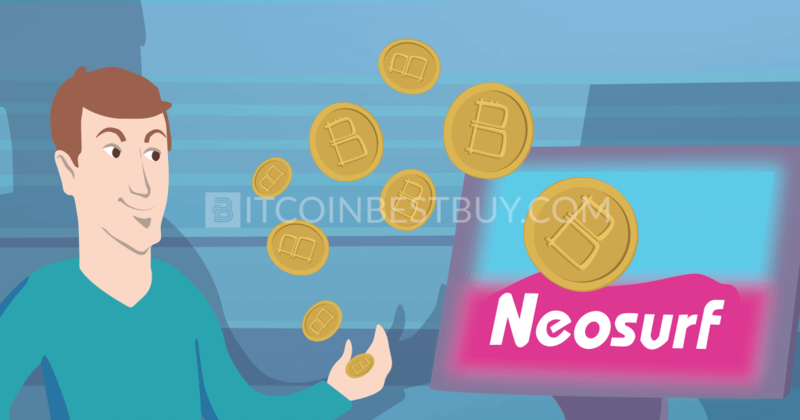 There are few bitcoin exchange brokers that would accept Neosurf voucher as an online payment method but at a high transaction fee, ranging from 6% to 17% of the trade value. 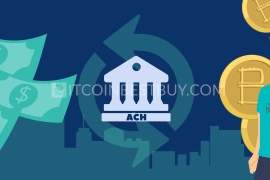 Most of the exchanges would offer high limitations for such purchase method without verification process, as the voucher holds already stashed funds for the transaction. 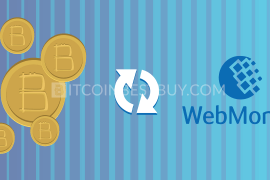 The exchanges that accept the Neosurf voucher are LocalBitcoins, Bitboat, Coinhouse and Bitit. LocalBitcoins is a peer-to-peer (P2P) bitcoin exchange platform, where individual traders buy and sell bitcoins among themselves. The transaction fees stand at 1% on all volume and value of bitcoins traded, while limitations and verification depend on the personal strategy of each investor. The platform offers a unique search engine, where you could find fellow traders that would be willing to accept Neosurf prepaid card or voucher payments online, allowing you to retain your privacy. Do make sure to trade with people that have a history of bitcoin trade in the platform, as many reported scams have happened in the past. Neosurf cash deposits could be processed fairly quickly. premium is usually paid for privacy. Bitboat is a bitcoin exchanger, specialized in BTC trading with Neosurf. The trading limits using prepaid Neosurf card stands at 5,000 EUR per month. Currently, the fees stand at around 10% (fees hidden as part of the price) of the trading value if you use Neosurf prepaid card or voucher. 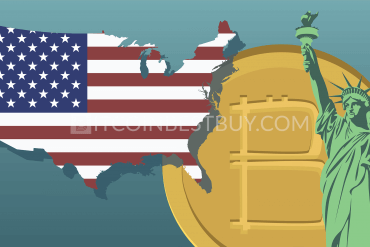 A potential issue for many traders is the verification process, requiring investors to verify their ID to be able to purchase bitcoins from this exchanger. The regional coverage is very limited, serving only UK, Italy, France, Belgium, Cyprus, and Romania. reliable customer service and help. On August 3rd, 2018, Bitboat peer-to-peer exchange terminated its operations due to the increasing regulatory and operating costs. 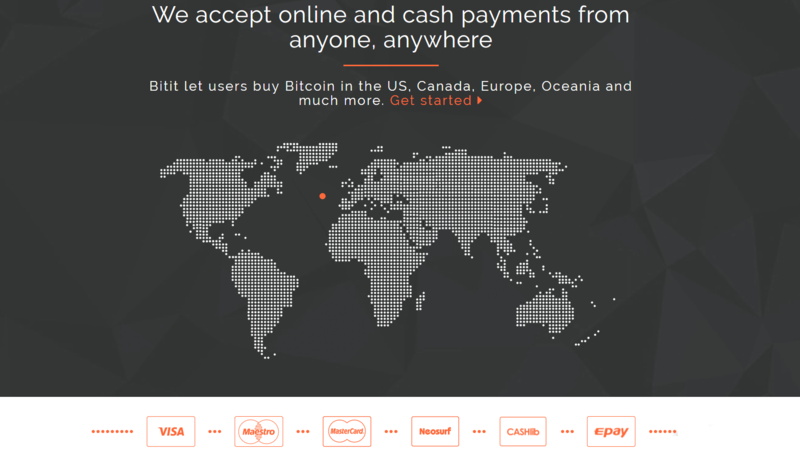 Coinhouse is a French-based bitcoin exchanger that offers cash payments through Neosurf cards or vouchers. 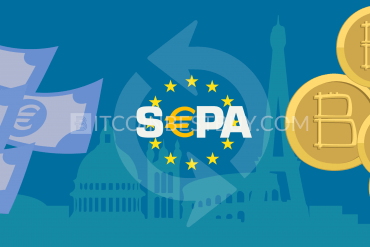 The payment method is accepted from all EU residents at the daily limit of 5,000 EUR (the initial limit for the first month stands at 2,000 EUR). The fees are one of the highest in the market, standing at minimum 18% from the transaction value. utility invoice (proof of address). 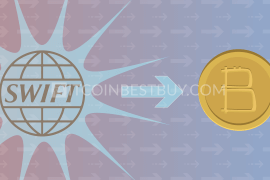 The Bitit offers bitcoins for Neosurf voucher and card worldwide while letting traders to keep their privacy through a simple registration process. 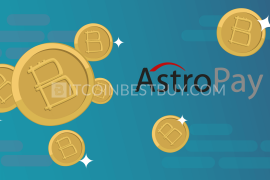 You are required to give only your name and last name, as well as email should you wish to purchase small bitcoin amount. If wanted your order exceeds $25, in that case, ID verification is needed, while weekly limitation is set between $500 and $10,000. The fees stand at 8%, which is still lower than other options for Neosurf bitcoin purchase. 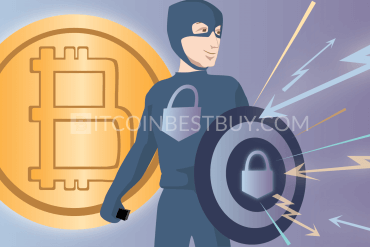 The Neosurf voucher and card offer a fast and easy way to purchase bitcoins while keeping your privacy. The downsides of the payment method are low limitations and high fees present in most exchanges. The regional coverage is usually constricted to Europe, though you could use Bitit if you live outside of EU zone. 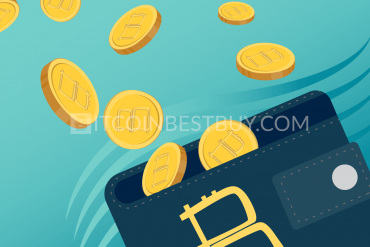 Should you have any question concerning Neosurf BTC purchase that has not been covered by this guide, feel free to contact us at BitcoinBestBuy.